My Review – This organic milk tastes great. Smooth, creamy and a perfectly natural flavor. I would definitely recommend this milk. Great for cereal and cookie dipping! 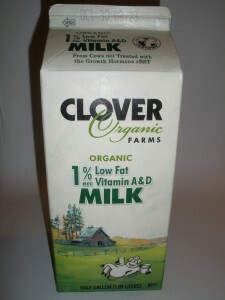 Priced better than other organic milk brands.